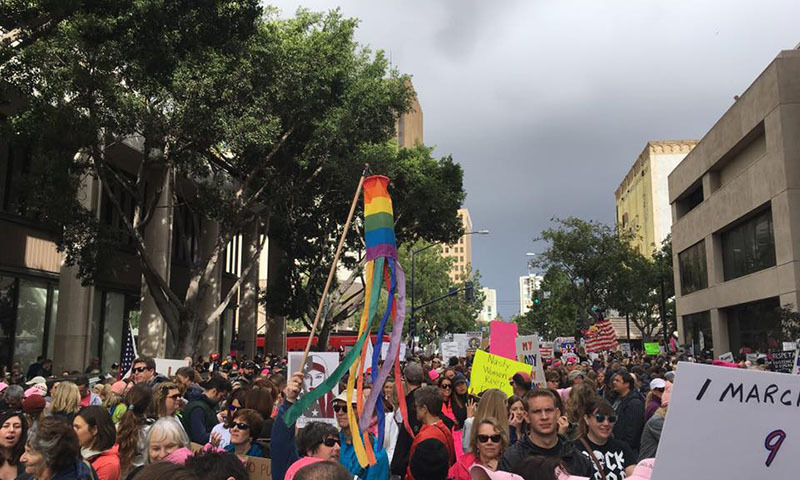 Family friendly, community driven, peaceful and diverse are the words that characterize the neighborhood of Oak Park in San Diego, California. 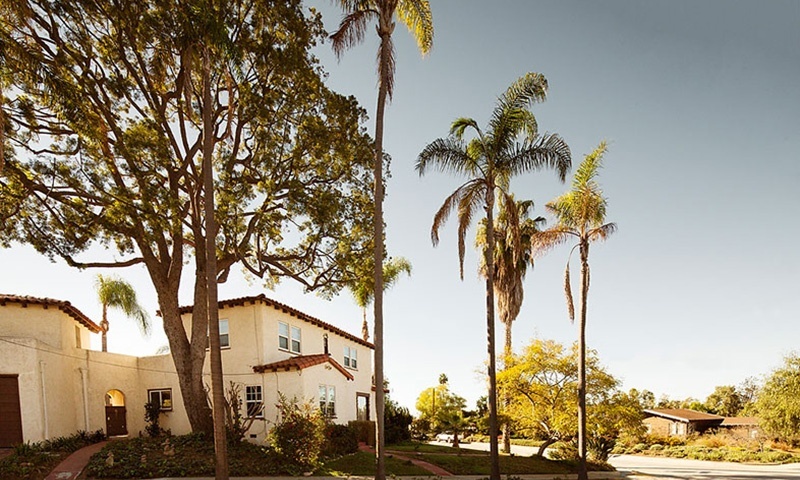 Oak Park is one of San Diego’s earliest plots of land that was built for Tract housing (development of multiple similar homes in a small area). In its early days prior to World War II, only two small tracts of land were prepared for development–which didn’t have much success. Eventually developer Al Furlow sparked home sales targeting World War II veterans which brought on new developers. 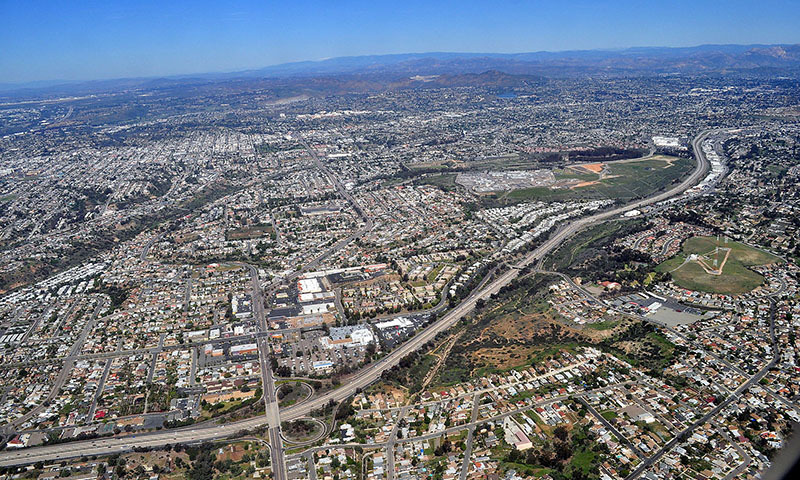 Chollas Creek and Oak Park have developed gradually over time to represent what is Oak Park today. The opening of Oak Park Elementary, Library, and Fire Station in the early 1950s cemented the new name for this suburban neighborhood. 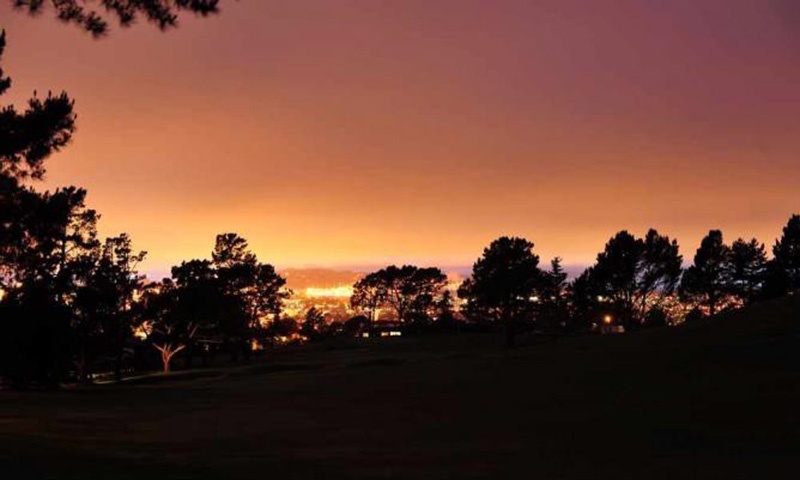 Today Oak Park is an established, stable community filled with the diversity of San Diego. Its population is just over 14,500. The Oak Park community is made up largely of single family homes, condominiums and apartments, as well as Navy-housing. 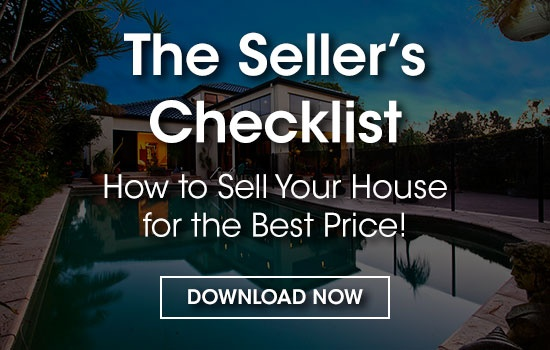 The median home value here is approximately $424,800 as of 2018 as per zillow.com. 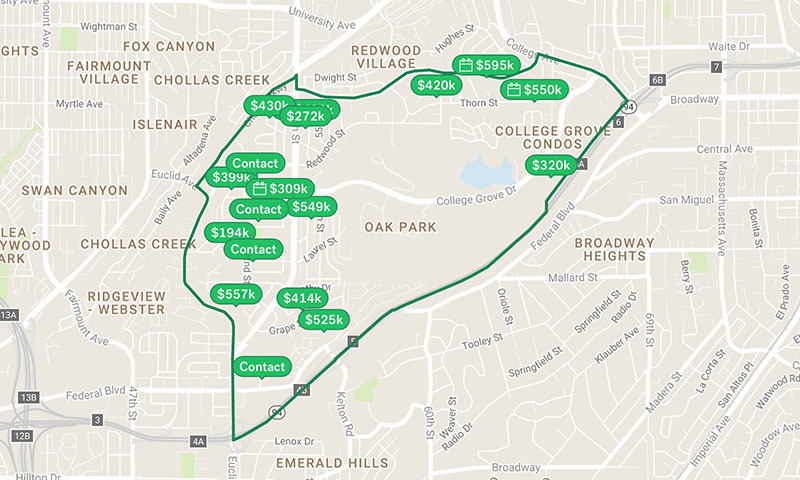 Oak Park home values have gone up 8.4% over the past year and Zillow predicts they will rise 4.8% within the next year which makes it an excellent time to buy. 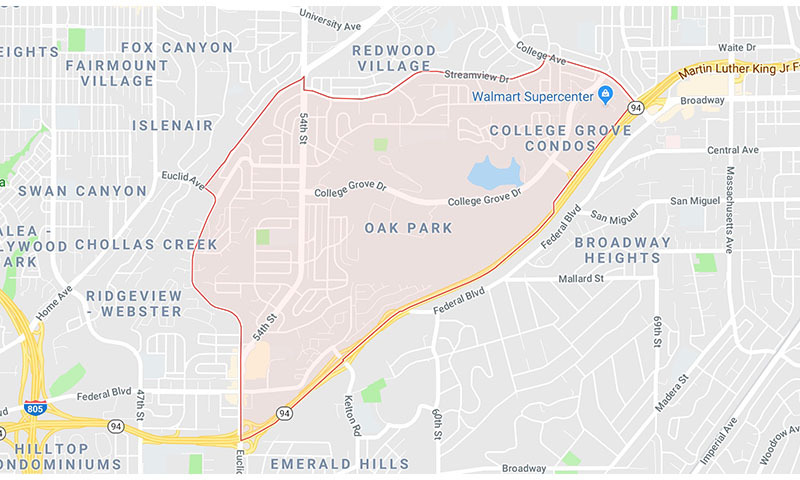 The quiet and peaceful neighborhood of Oak Park is divided between City Council District 4 and 7 and is bordered by Euclid Avenue, Chollas Parkway/Streamview Drive/College Avenue and State Route 94. The Oak Park Community Council was established by concerned residents in 1974 in response to the closure of the local fire station and branch library. Today, it is a thriving platform for community engagement. 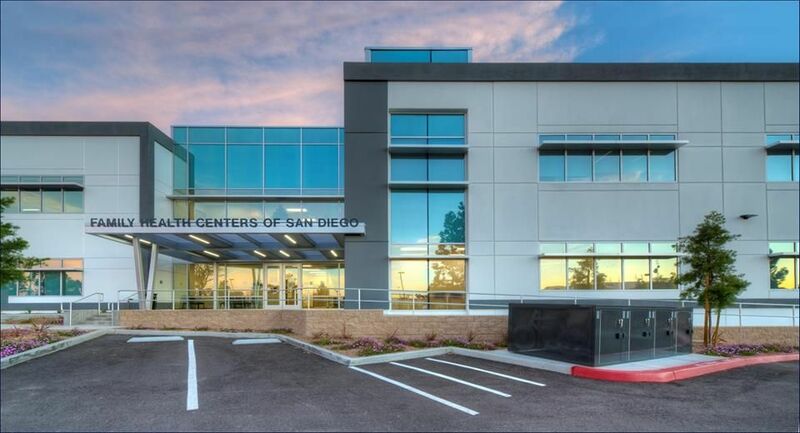 The extremely involved community supports its major facilities. 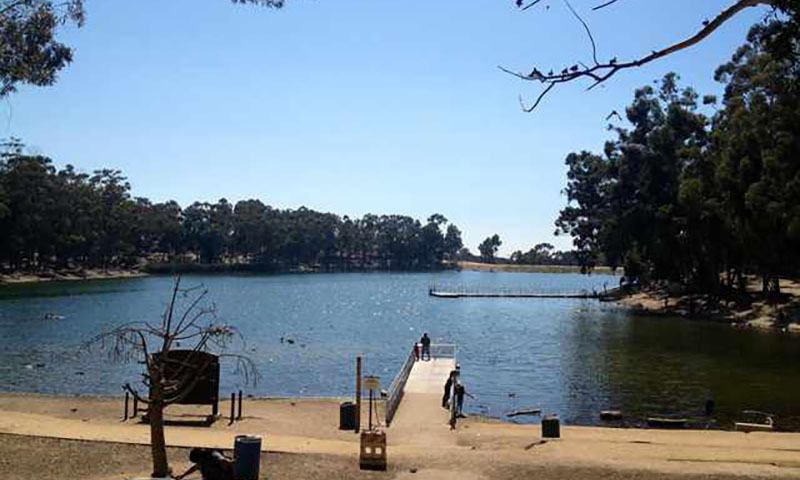 The Chollas Lake Community Park is a great place to get some exercise, there is a loop around the lake that is great for walking or running, as well as a basketball court. Oak Park has its own Family Health Center and Library (Oak Park Library). 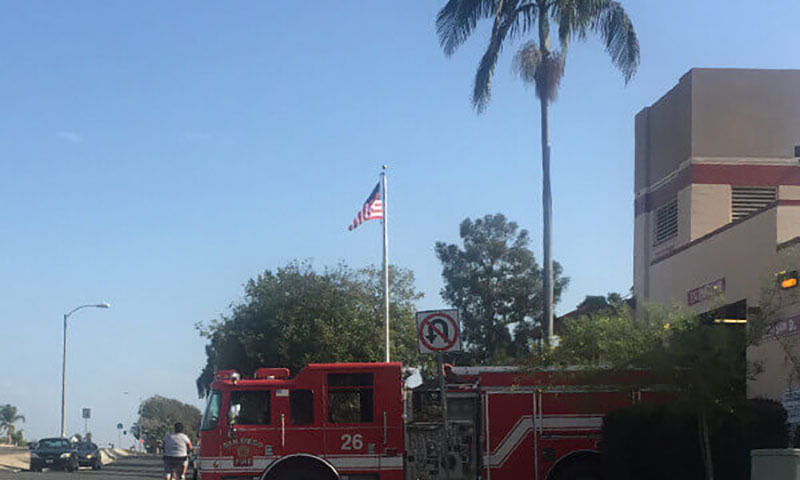 Oak Park Neighborhood Field is used for local sports events and Fire Station 26 serves the community and surrounding areas. 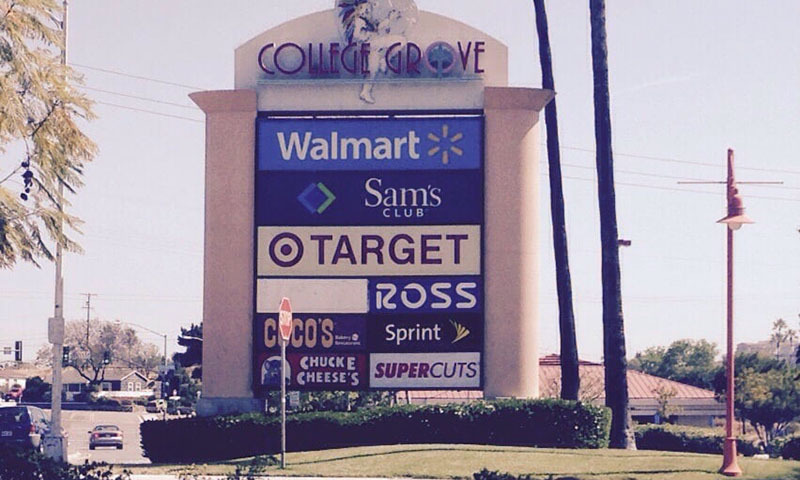 The neighborhood is also home to a large mall (College Grove Shopping Center). The mall has gone through a lot of changes and was revitalized in the 90s. The mall offers a Wal Mart, Kohl's, Target, Ross, Starbucks, Post Office, Sam's Club, 24 Hour Fitness, Chucky Cheese, Chase Bank, Payless, plenty of parking and much more. Schools include: Oak Park & Carver Elementary which are both public schools and a private Christian School called Tabernacle Christian Academy. 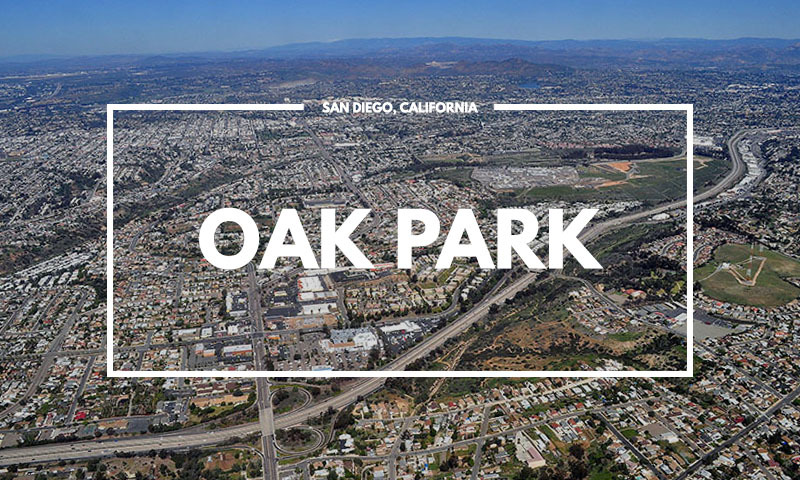 Oak Park is only 4 miles from San Diego State University which is a huge bonus for students commuting back and forth. 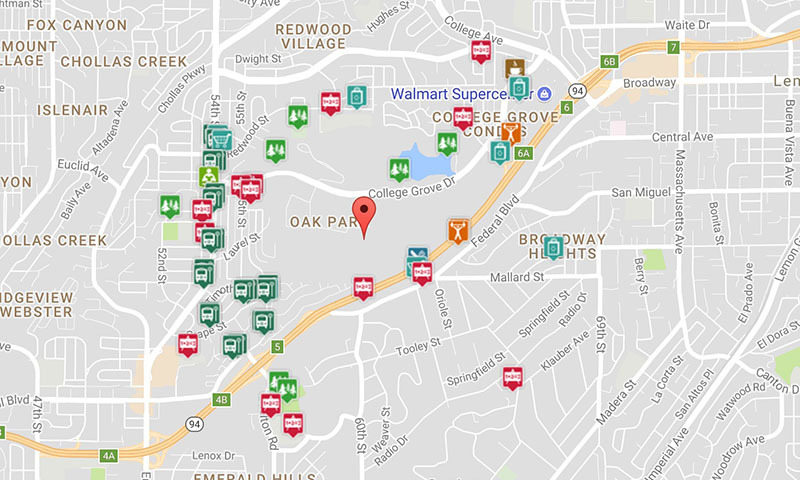 Public transportation serves Oak Park and include the 917 Oak Park-Emerald Hills Loop CCW, 955 National City - San Diego State University. 901, 4, 955 , 13, 955, 201, 60, 202 and 215. 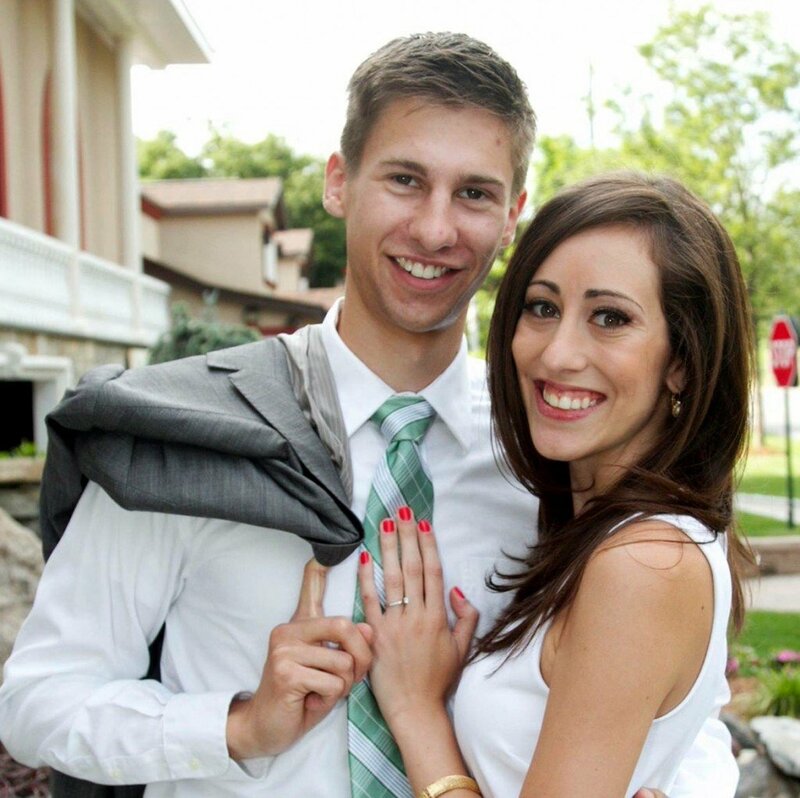 Oak Park is well known for its strong community organization. Residents organize monthly at the Oak Park Community Council at Oak Park Elementary School. This year, the community is throwing their first ever neighborhood Block Party (March 26, 2018) which lets locals meet their neighbors and enjoy the fantastic views at Gloria's Mesa located inside of the Chollas Lake Park. 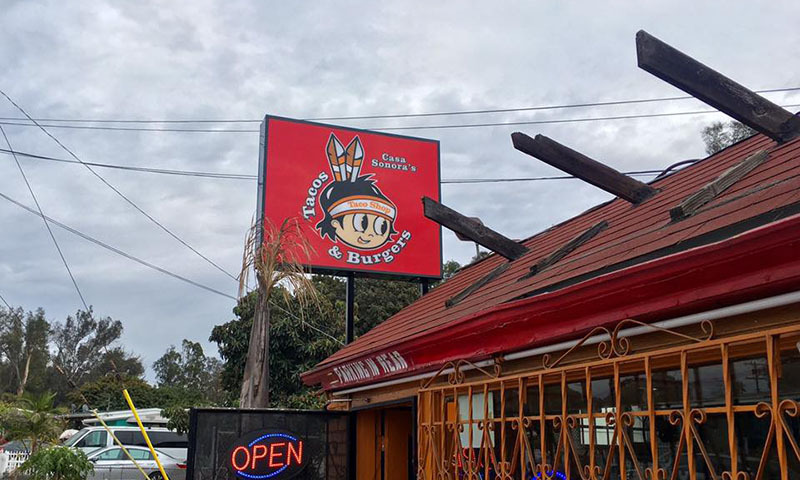 They serve food from Oak Bay’s very own Bonnie Jean's restaurant. They also have giant jenga, extreme bocce ball, frisbee, corn hole, and other fun activities to participate in. 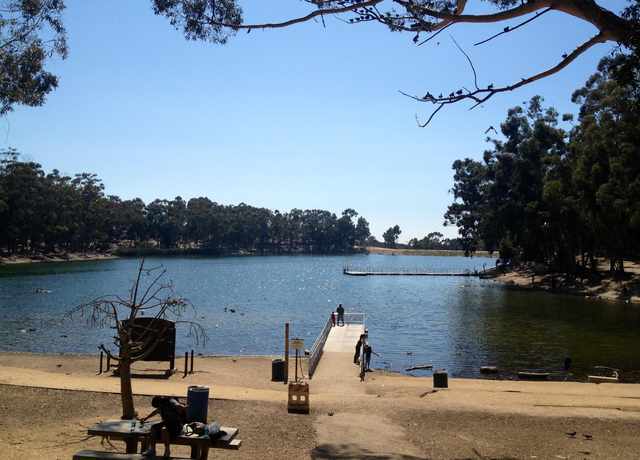 The Youth Fishing Clinic at Chollas Lake is an ongoing kids-only fishing clinic which is open to children 15 years and under, Saturday and Sunday year-round (lessons, bait, and fun provided!). Community Actors Theatre hosts Monday Open Mic Night in Oak Bay on the fourth Monday of every month. Bring your poetry, spoken word, clean comedy, singing, dancing, musical instruments, magic tricks, and storytelling or cheer the performers at this local event. 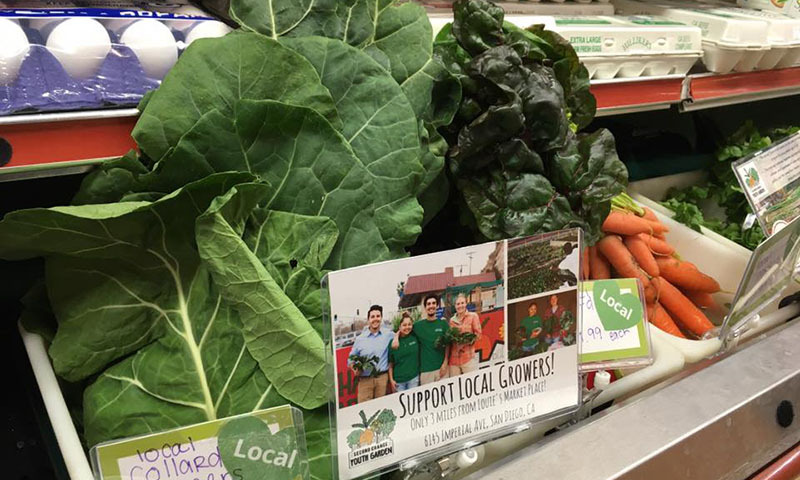 People's Produce Farmer's Market is certified farmer’s market that takes place monthly (1st & 2nd Wednesdays on 1655 Euclid Ave, 5:00pm-8:00pm) which offers locals fresh local produce. 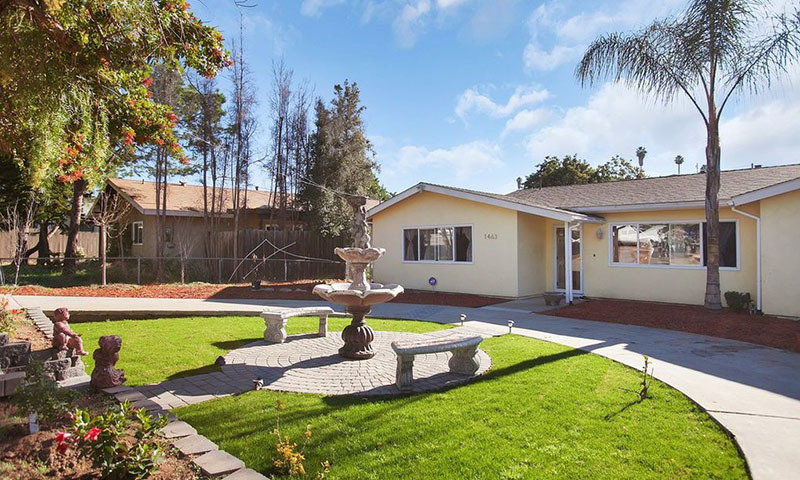 The neighborhood of Oak Park is a great place to live for anyone who has a family and an appreciation for quiet, peaceful, community life. 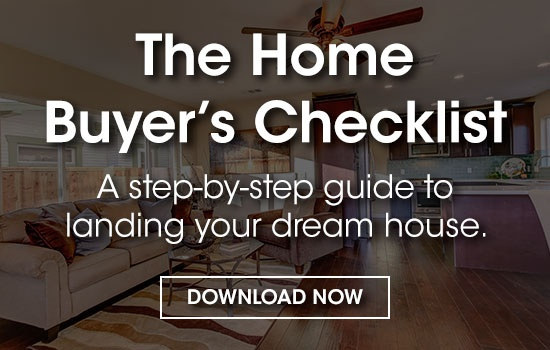 Plenty of amenities and a great location make it a great place to buy or rent a home.